Your industry partner for quality commercial wood flooring. More than just a wood flooring manufacturer, Carlisle Wide Plank Floors gives you the ability to create customizable flooring solutions that set the benchmark for excellence in wood floors. No other flooring company can give you the design options that Carlisle can. We ensure that you get not only the most beautiful floor in the world, but also the most durable. From high-profile retail stores to the finest luxury hotels. 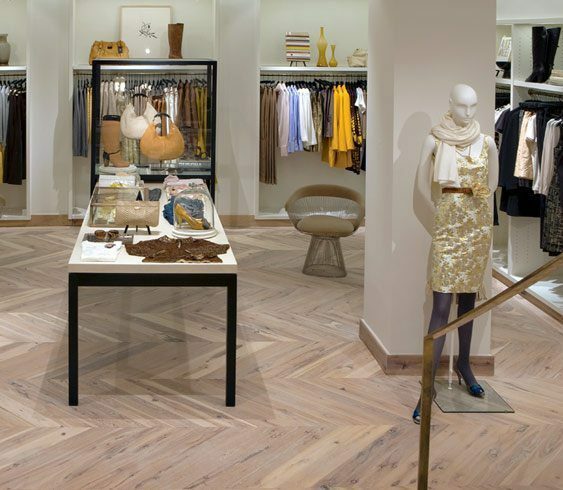 Carlisle wood floors are found in a variety of spaces worldwide, from Kuwait to Kauai, including high-traffic retail, upscale retail, luxury hotels, mixed-use property and more. Browse a stunning collection of commercial interiors featuring Carlisle flooring and see how we fit like a glove into the lap of luxury. Browse our complimentary catalog to learn more about Carlisle Commercial Group and read case studies from recent commercial projects. 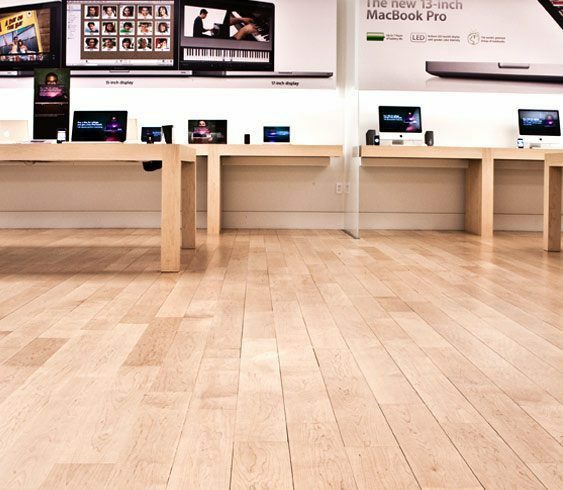 Ready to find the perfect Carlisle flooring for your commercial project? 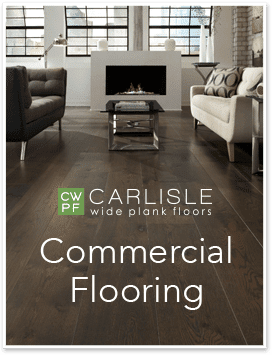 We make it easy to browse, design, select and plan for your new wide plank floors with your own personal Carlisle Wide Plank Specialist. Contact us to speak with the Carlisle Commercial Group regarding your next project.